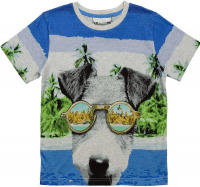 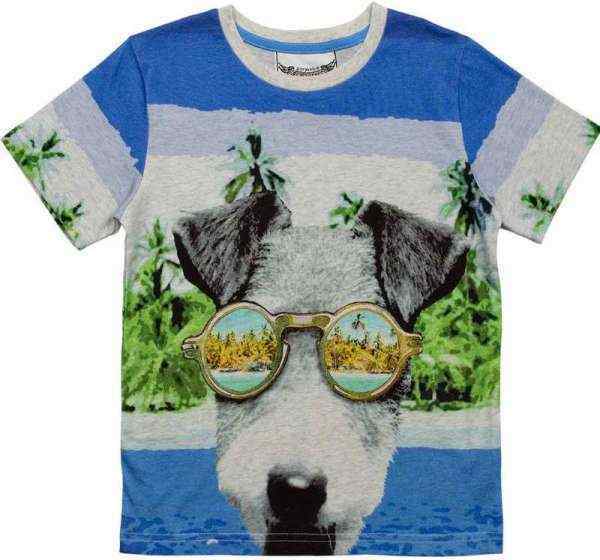 This cool organic cotton boys tee features a cool dog wearing sunglasses. 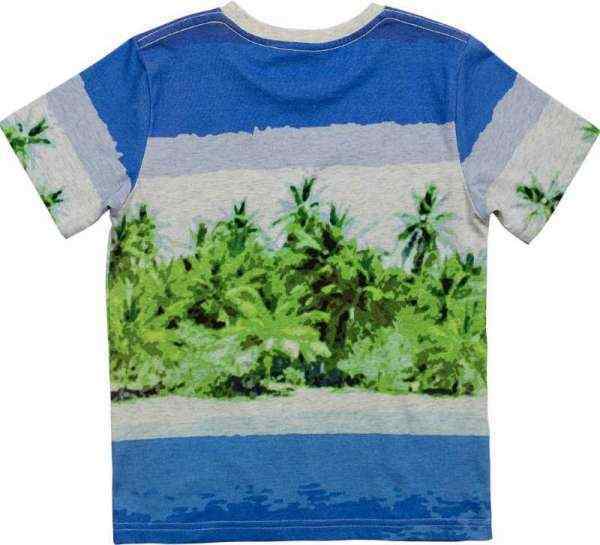 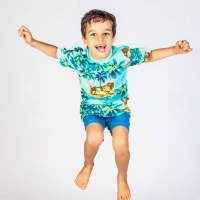 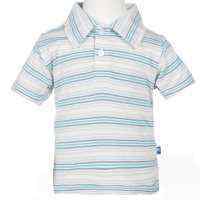 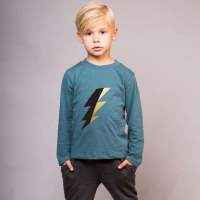 This laid-back children's T-shirt features incredibly soft organic cotton fabric. 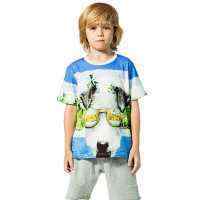 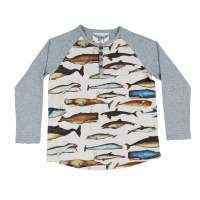 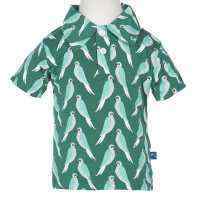 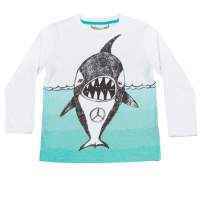 Paper Wings, which is known for fun illustrations, made this super cool and trendy organic cotton children's T-shirt. 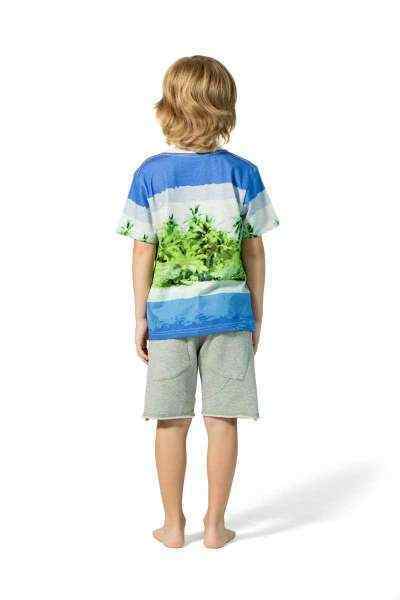 This organic cotton boys tee is comfortable clothing kids can wear every day.